G. P. Putnam's Sons, 9780399247989, 32pp. 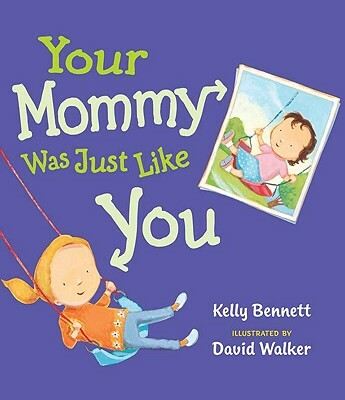 Kelly Bennett lives in Houston, Texas and Jakarta, Indonesia. David Walker lives in Chapel Hill, North Carolina.